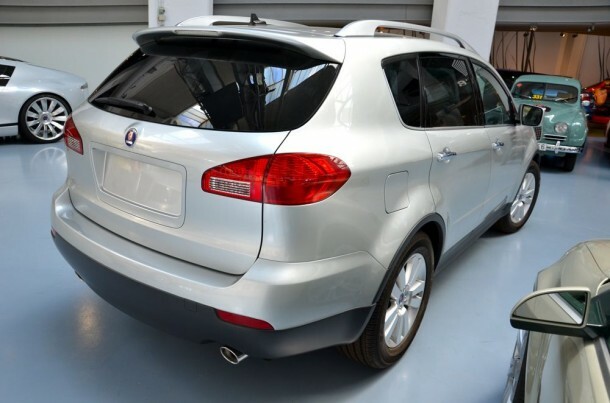 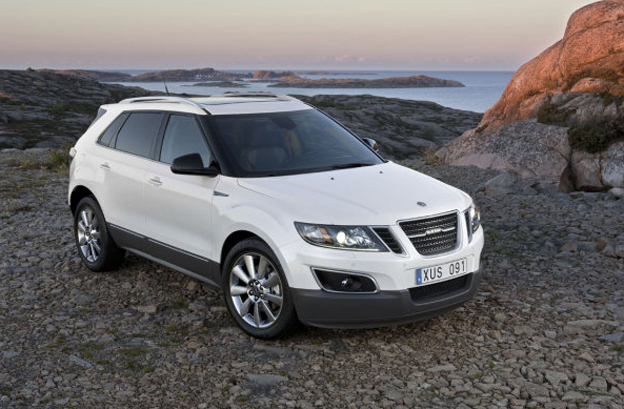 Saab had plans in 2005 to release a Saab 9-6 SUV based on the Subaru Tribeca. 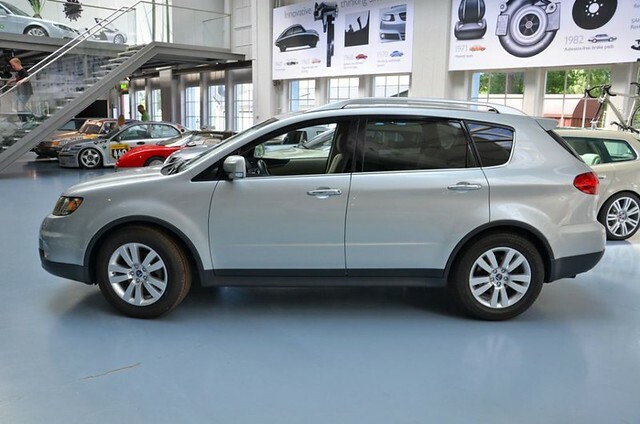 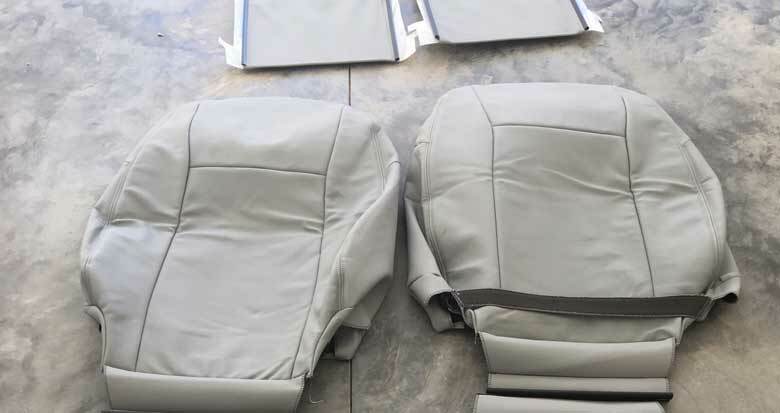 Production of the vehicle had to be shelved due to General Motors selling its 20 per cent stakes in Fuji Heavy Industries (Subaru) in 2005. 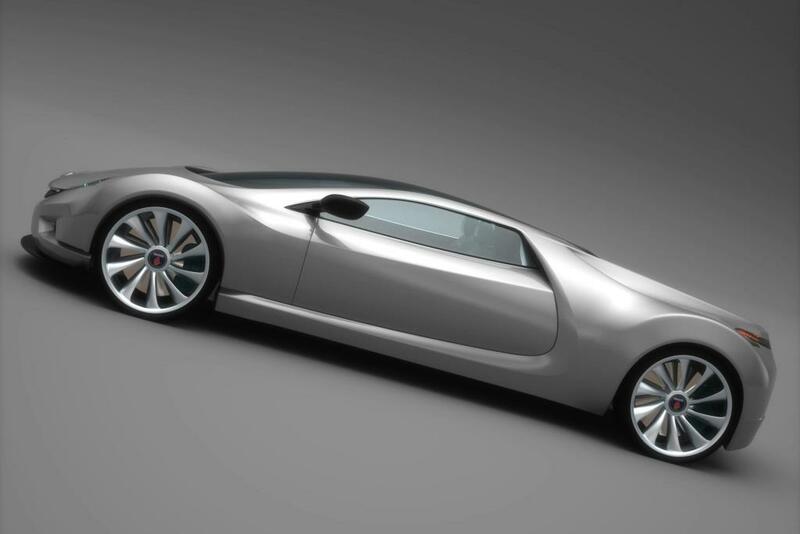 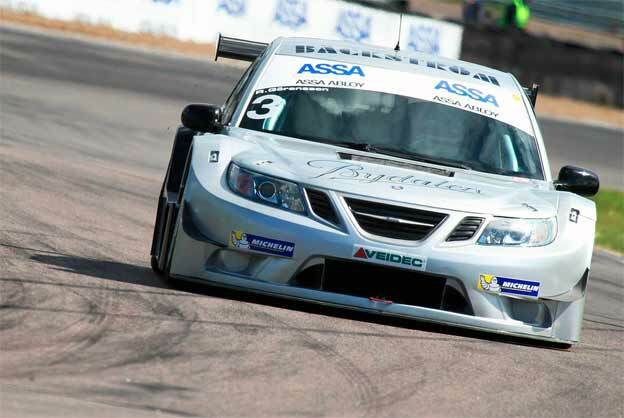 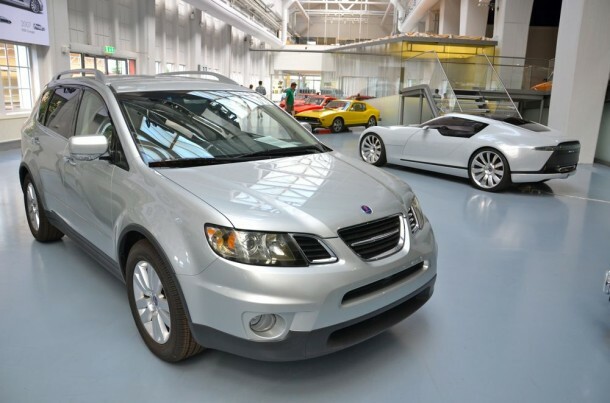 A concept version of that Saab 9-6 has been revealed at Saab’s museum Trollhättan in 2011. 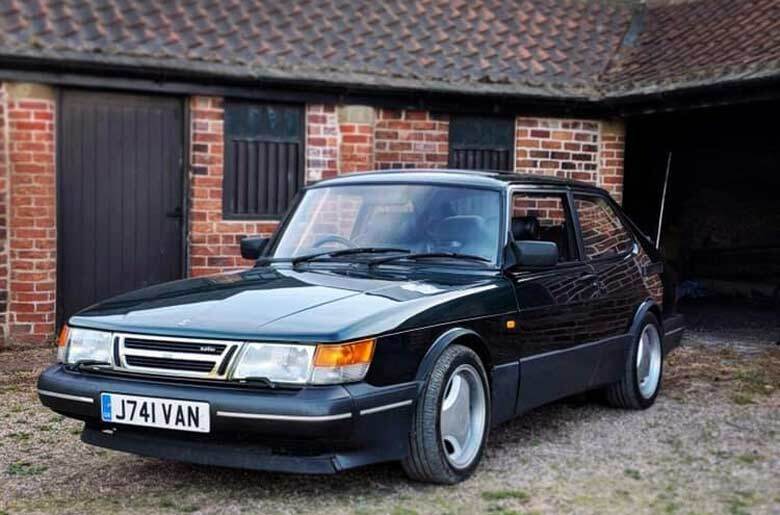 Although this is not what the potential production version of the 9-6 will look like, it might give some clues as to the size and style of the car. 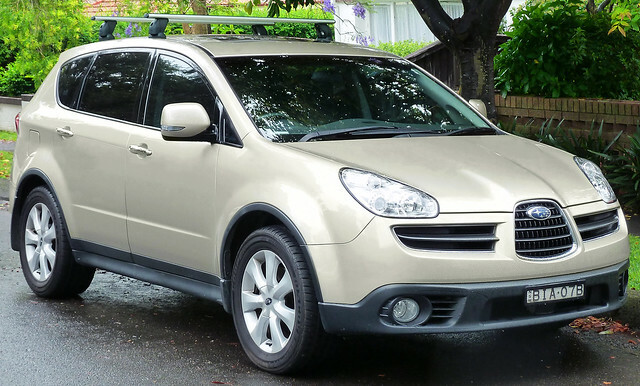 Built on the Subaru Legacy platform and sold in five- and seven-seat configurations, the Tribeca was intended to be sold alongside a slightly revised version known as the Saab 9-6. 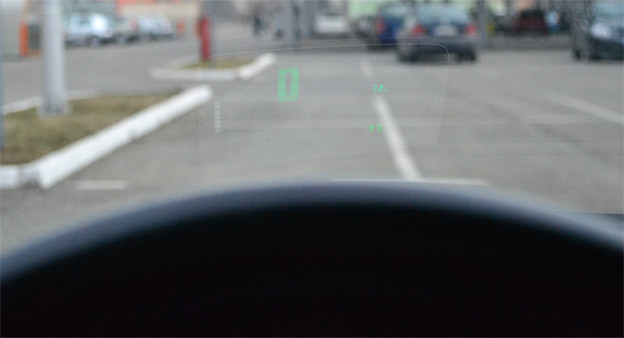 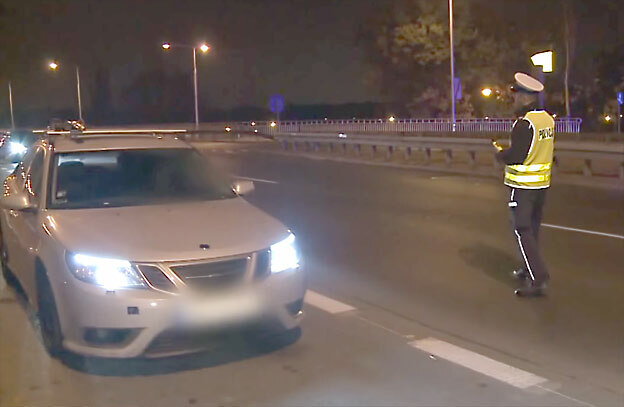 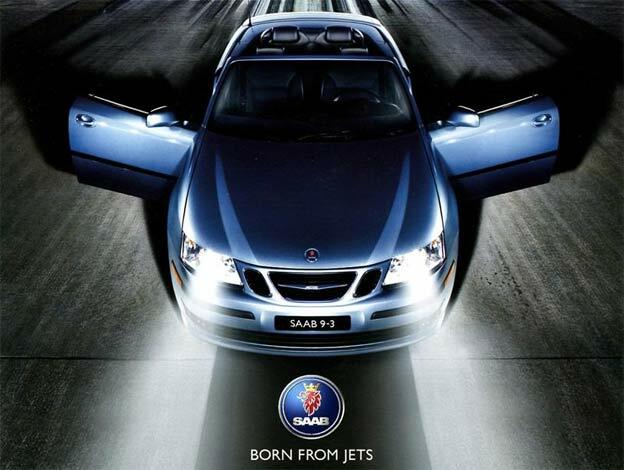 Saab, at the time a subsidiary of General Motors (GM), abandoned the 9-6 program just prior to its release subsequent to GM’s 2005 divestiture of its 20 percent stake in FHI. 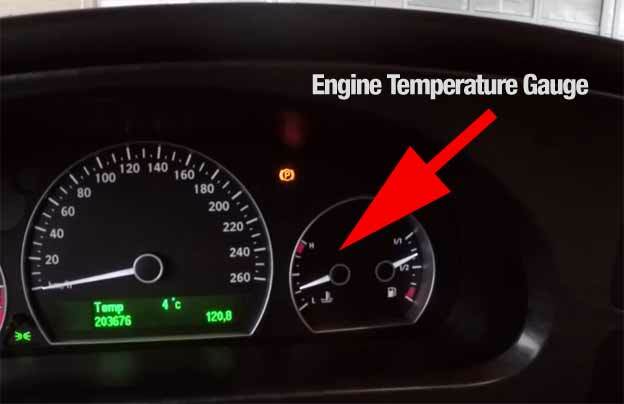 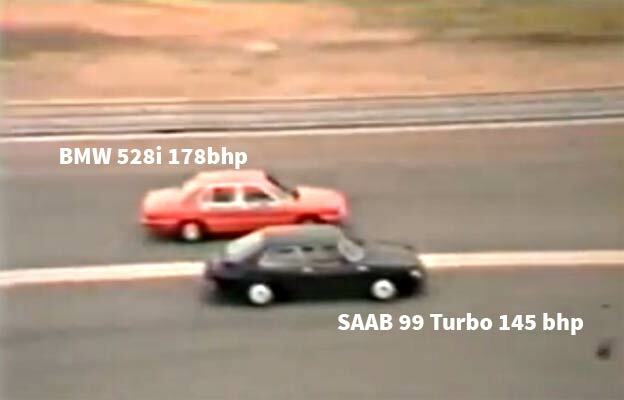 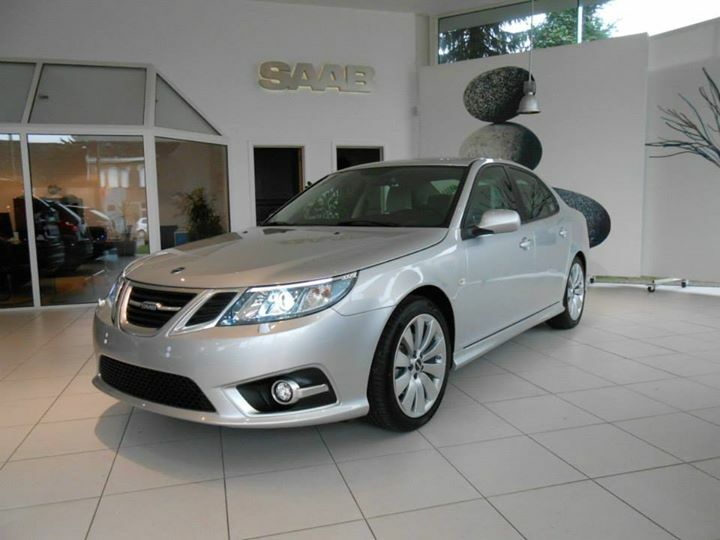 Saab 9-6 is should be targeted at the luxury end of the SUV market.